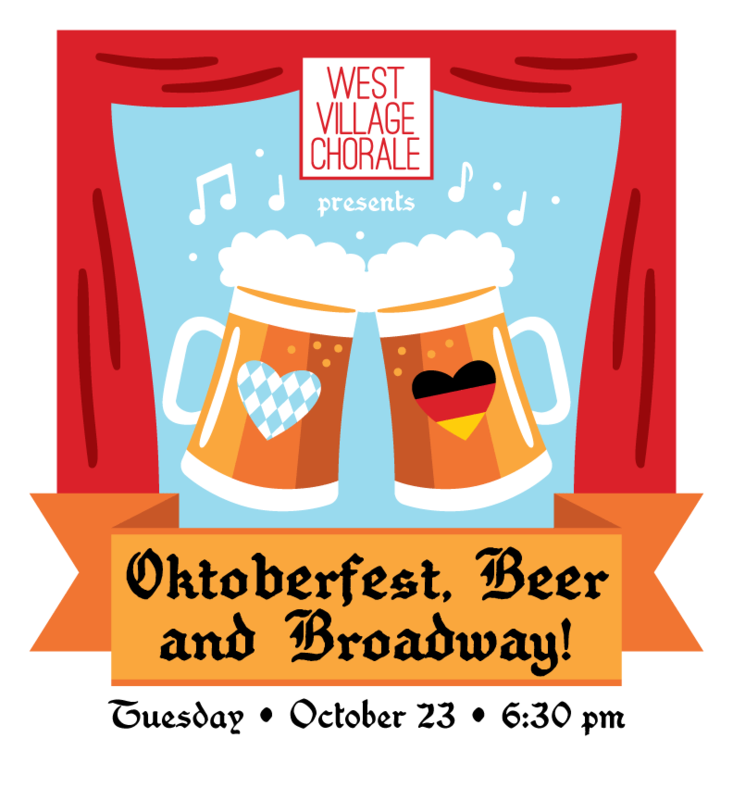 Thanks to everyone who made our third annual Oktoberfest such a fun night of singing! Thanks to our wonderful artists, including our inimitable Emcee Laura Green, Sarah Blaze, Victoria Britt, Melissa Cintron-Gabriel, Amine Hachem and Travis Leland, accompanied by our own dynamic duo—WVC Artistic Director Colin Britt and Pianist Elena Belli. Sara h Blaze, a musical theater and cabaret artist as well as a film and stage actor has performed her cabaret, “No More Waiting…” to sold-out audiences in two of New York City’s most well-known clubs: Don’t Tell Mama and The Duplex. 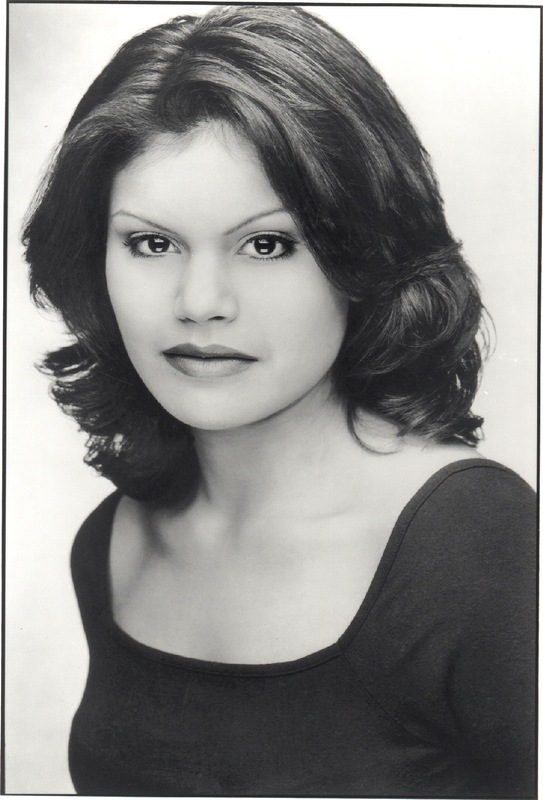 She made her Off-Off-Broadway debut in an Equity Showcase production singing the lead role of Jo Meriam in Al Carmine’s musical, The Bonus Army, through Judson Arts, and as cofounder of the Dakota Theater Company, she performed in the company’s debut production as Louise in Ted Swindley’s Always…Patsy Cline. 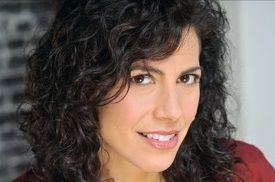 Sarah’s film work includes Gary Marshall’s Beaches, as well as two films, Beyond Belief and Down in Flames, both of which have received accolades in film festivals throughout the United States, as well as a feature-length film, Lies I told My Little Sister, also recognized in film festivals in both the U.S. and England. All three films were directed by William J. Stribling. Sarah’s most recent performances include the world premier of Lisa K. Winkler’s play, The Shabbos List with the Thespis NY Theater Festival and Al Carmine’s Christmas Rappings as the Virgin Mary with Judson Arts. Sarah has conducted master classes in Aberdeen, Scotland and Grand Forks, North Dakota and maintains a private voice studio in New York City. Victoria Britt is an NYC based actor/singer. 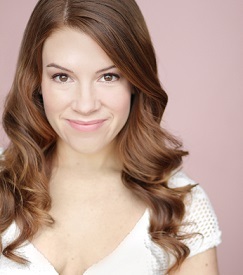 She has performed all over the world, most recently starring in Frozen the Musical as Anna in LA. Favorite theater credits include Lili in Carnival(Gloucester Stage), Johanna in Sweeney Todd (Metro Stage), Chava in Fiddler on the Roof (New Repertory Theater), Gerda in The Snow Queen (New Rep), Sophie in Amazing Grace(Goodspeed), Cindy Lou in The Marvelous Wonderettes (Seacoast Rep), and eight mainstage musicals with Disney Cruise Lines. She thinks the piano player is cute. 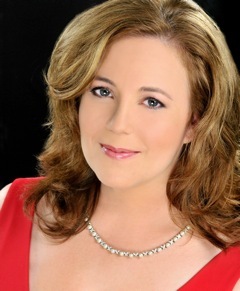 As a recitalist, she has performed innovative programs including “Eternal Light,” “Beaute, Foi, Amour” and “L’invitation Au Voyage,” and most recently “Beau Soir” (accompanied by Ms. Elena Belli). Dubbed as “a soulful and handsome young man who delivers an electrifying and thrilling performance, bringing the crowd to their feet,” (An-Nahar), Amine J. Hachem is an operatic and crossover tenor who has captivated audiences across the United States, Europe, and the Middle East. He has been a leading tenor in several operas and musicals, including La Traviata, Tosca, La Boheme, Madama Butterfly, Carmen, Phantom of the Opera, Evita, I Lombardi Alla Prima Crociata, Gustav Mahler’s Symphony No. 8, and has also performed in numerous cabarets, and concert venues all over the world. Last season, Amine “pushed the boundaries of operatic music by integrating it with unconventional sounds from around the world” (BroadwayWorld), and sold out his show “From the Mediterranean to the Americas” at the MGM Grand, The United Nations, Carnegie Hall, 54 Below, Basilica of St. Patrick’s Old Cathedral, Andrew W. Mellon Hall Auditorium, Elebash Recital Hall, and The Metropolitan Club. He has also appeared on the runways of New York Fashion Week as a guest performer, and will appear as a guest model in the upcoming Hollywood film Ocean’s 8. Acclaimed for his “captivating” performances (iHeart Radio), Amine is an international performer who fluently speaks four languages: Italian, French, English, and Arabic. 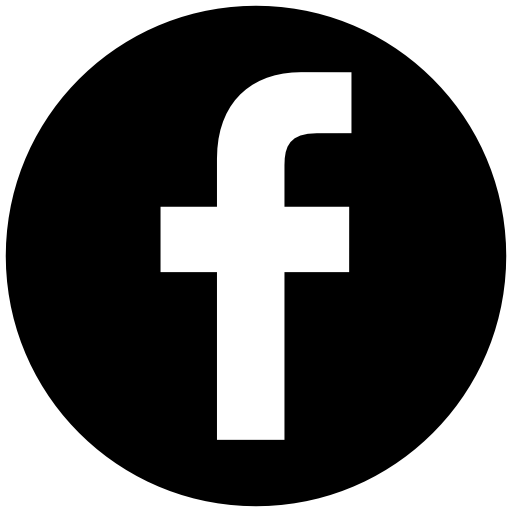 For more information, please visit www.aminejhachem.com. 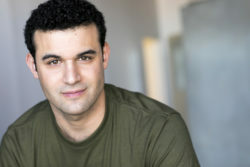 Originally from San Jose, California, Travis Leland has been seen on stage and in film as an actor, singer and writer. His education is from UCLA as well as the American Musical and Dramatic Academy Los Angeles. His work has extended from Los Angeles, to the San Francisco Bay Area, to New York City and across the country on different projects.